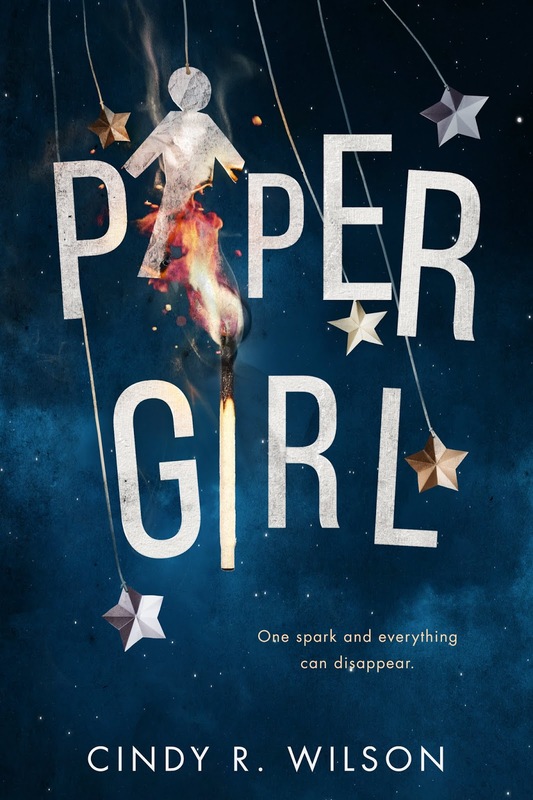 Today I have a special Book Blitz for Paper Girl by Cindy Wilson! Enjoy! Cindy lives at the foothills of the Rocky Mountains and loves using Colorado towns and cities as inspiration for settings in her stories. She’s the mother of three girls, who provide plenty of fodder for her YA novels. 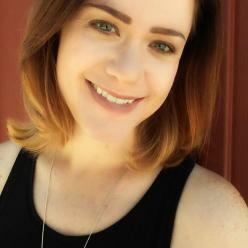 Cindy writes speculative fiction and YA fiction, filled with a healthy dose of romance. You’ll often find her hiking or listening to any number of playlists while she comes up with her next story idea.